While the 4 day hike was much harder than I expected it to be, I am so glad I did the 4 day trek with Inca Trail Reservations . 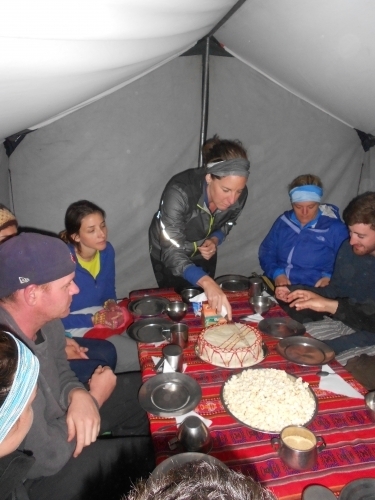 Our group was a perfect mix of people and personalities - including the guides. I definitely appreciate the beauty and wonder of Machu Picchu more because of this trek. I was pleasantly surprised with how great the food was along the way. Knowing that I had a hot delicious meal waiting for me at the campsite, helped motivate me through the difficult parts. 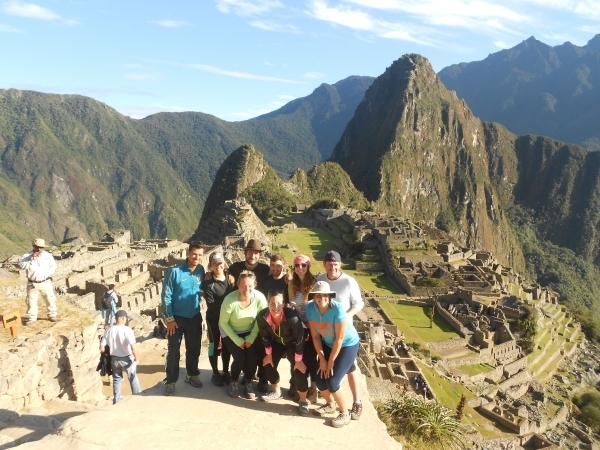 I would definitely recommend Inca Trail Reservations to any of my friends.